A note about booking a Disney Vacation – I’m not very good at it! Typically, If you came to me and said you wanted to book a Disney vacation, I would say, “talk to my colleague, Karen McAlpin, who is a Disney specialist and good luck!” Disney is not my thing. But, this new Four Seasons changes things. I know you expect us to be intimately familiar with any Four Seasons resort and this shouldn’t be an exception. So now, I will gladly help you with a reservation at the Four Seasons Orlando and the hotel concierge will be your guide for park tickets, reservations, etc. Ok. Ok. I’ll admit it. Cinderella’s Castle is very pretty and the fireworks were incredible. I survived Disney World! This is one of the largest of the Four Seasons hotels and I was a bit concerned that the large number of rooms would detract from the experience. But, the Four Seasons has this down to a science; they certainly know what they are doing. Despite the fact that I was there for a large conference, I felt like I was staying in a small boutique. Service was quick, attentive, and friendly. I love the decor of this hotel. It is clear that the designers allowed themselves a sense of whimsy in the interiors. The ambiance is a bit more playful than your typical Four Seasons, but they did not go overboard. 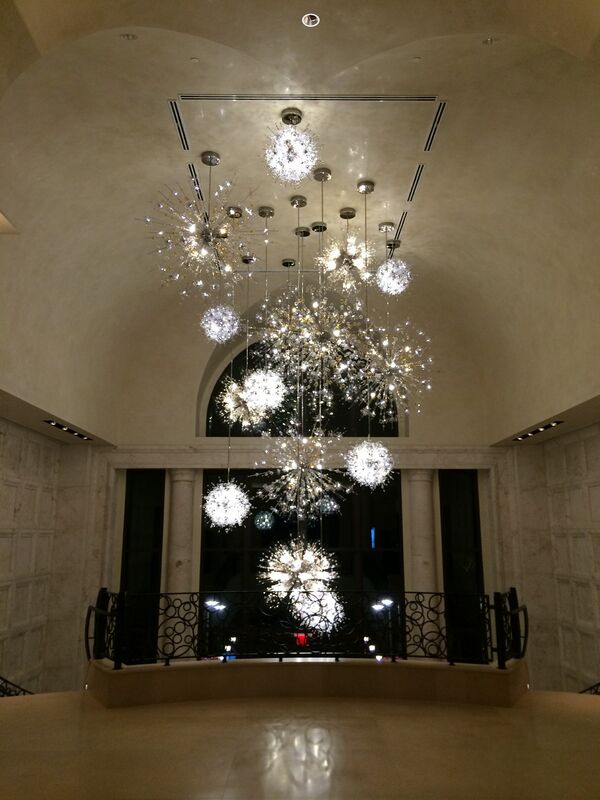 This is still a sophisticated luxury hotel, just with an extra splash of color and sparkle here and there. I stayed in a Park View Room with two double beds, which is what I suspect we will sell the most of. The lower room categories are nice, but the views are very different and the Park View rooms are the first category where you can get a fireworks view. These rooms are very spacious and expertly laid out. A small foyer with brightly colored wallpaper leads to the main bedroom area. The sense of separation between the entrance and the bedroom gives the feel of a suite. Access to the bathroom is off to the side of the foyer through a surprisingly large closet and dressing area giving you space to stash your suitcases and clothes without taking up space in the main room. The bathroom is spacious with a deep soaking tub, separate shower, double vanity and a WC for extra privacy. Highlights in the bedroom area include an inventive minibar space with a Nespresso machine, a large table with plenty of power plugs for all of your electronics, and a nicely furnished balcony. Unique decorative touches provide a splash of color and a residential feel. This room was very comfortable and very inviting! I was not able to see any other room categories during my stay, but there are plenty of suites and connecting room options for guests needing a bit more space or privacy. A highlight for me was the Capa restaurant and lounge on the top floor. While this restaurant is definitely family-friendly, it does a great job keeping an “adult” feel to the space – something I greatly appreciated after my dose of Disney! The rooftop views are very special, day or night, and this is as good as it gets for a fireworks view! 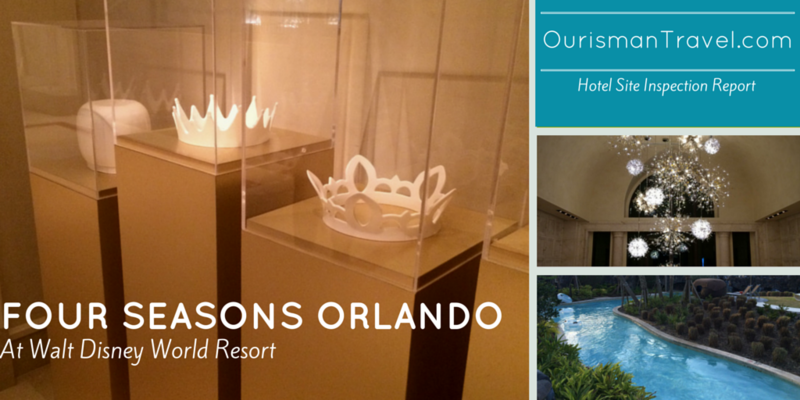 The Four Seasons Orlando provides the perfect blend of easy access to the Disney Parks with enough separation for those that don’t want every minute of every day saturated with Mickey Mouse ears! I was pleasantly surprised at how much I enjoyed my stay. I’m even more surprised to say that I would entertain the idea of returning! 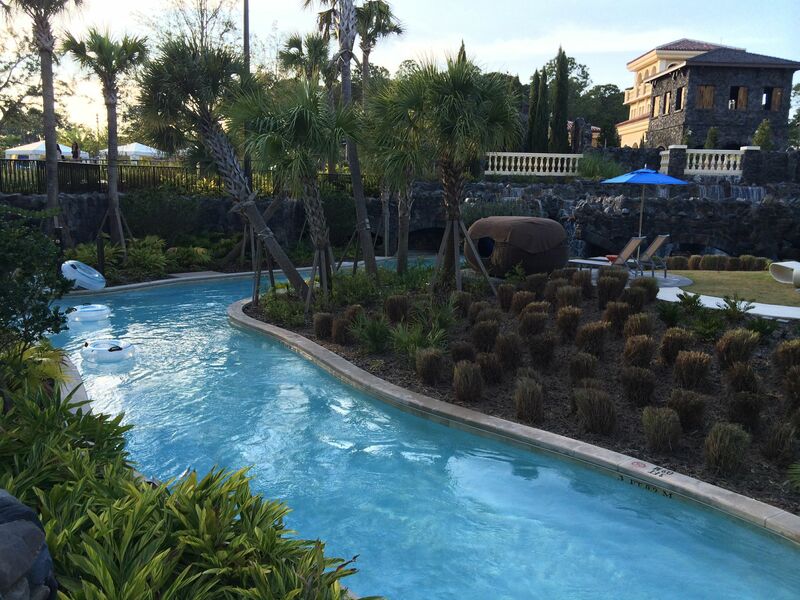 This entry was posted in Family Travel, Hotel Reviews, USA destinations and tagged Disney, family destination, Family Travel, Florida, Four Seasons, hotel review, Orlando, Virtuoso. Bookmark the permalink.